Lower back pain is a common occurrence with many people in the United States. In fact, about 25% of people (in the US) will report having this type of pain in the past 3 months. It usually disappears on its own and has mild symptoms, but some lower back pain can hang on and lead to quality of life issues or disability if it persists. There are three different forms of lower back pain — acute, recurrent and chronic. This pain can range from being dull, burning or sharp. It can also be felt in a single area or over a broad region. Side effects of back pain can include stiffness, spasms and pain down the legs as well. Lower back pain can be caused by several conditions including; herniated disk; osteoarthritis; osteoporosis; fractures and degenerative disk disease. 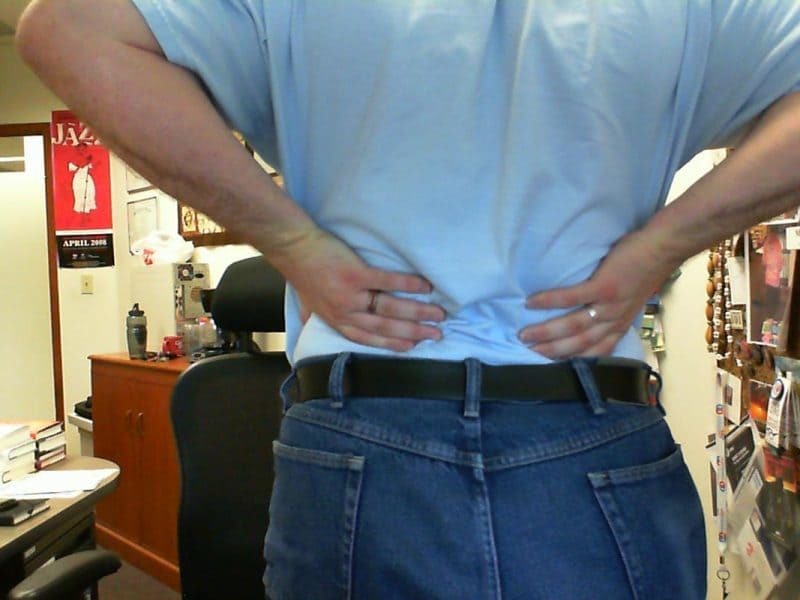 (However, these symptoms can be present in people without any pain and are not directly connected to lower back pain.) And these aren’t the only causes of lower back pain. Many different activities, inefficiencies and compensations can lead to lower back pain. The therapists, assistants and aids at Butte Premier Physical Therapy can help you improve or restore your mobility and reduce your pain. Our hope is that you can work through your lower back pain with us and without the need for surgeries or medications. One of the best things you can do to help if you are having lower back pain right now is staying active. Continue with your normal routine as much as you can. You don’t want to slow recovery with too much bed rest. If the pain persists more than a few days, please call us to schedule an appointment. If you are in need of help with your lower back pain, know that we will be sure your treatment is specific to your condition. There is no single treatment plan. They come in all shapes and sizes. Some treatments we may use to help you get healthy and stay pain free include strengthening and flexibility exercises, manual therapy and in clinic electrical stimulation. We will also teach you techniques to help you avoid further injuries, educate you on a plan to use at home as part of your treatment, along with teaching you about at home ice or heat to help relieve pain. 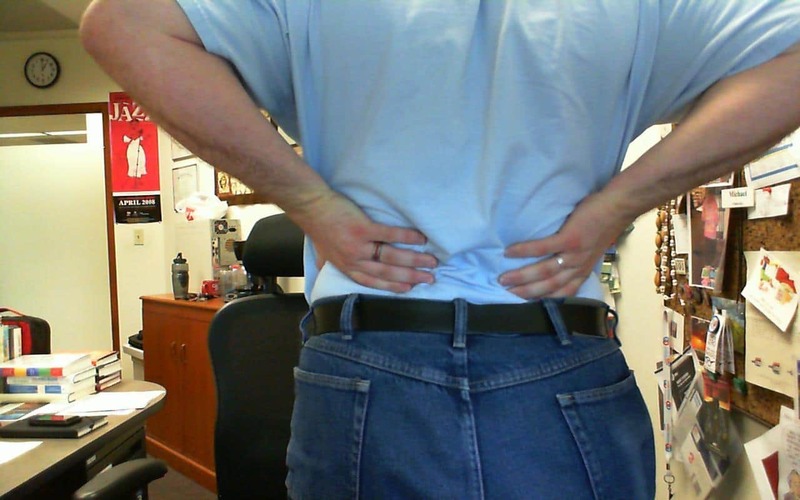 You can prevent low back pain in several ways and we can help you to learn these strategies. Some simple ways to avoid it include good body positioning at work or home, working with someone else when lifting heavier objects, using your legs and keeping the load close to your body when lifting and working out regularly. These are good habits to have even if pain isn’t present at this time. Prevention is key to staying injury free. Call us today with any questions: 530-891-8220. External resources: More information about low back pain.